The company estimates another C$ 375 million will be required to complete construction and meet the drawdown conditions provided in a streaming deal with Orion Mine Finance and senior secured bonds closed last year. “Unfortunately it will be another black eye on lithium juniors. 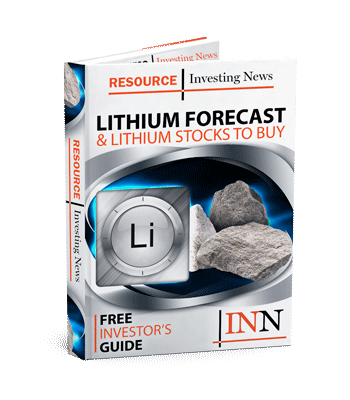 So despite being a significant failure by a single company, it will have industry-wide ramifications making already skittish investors even more negative,” Lowry, who is co-host of the Lithium Podcast, told INN. On Wednesday (February 13), shares of Nemaska closed down 35.45 percent at C$ 0.36 in Toronto. The post Nemaska’s Financing Shortfall Points to Future Lithium Production Challenges appeared first on Investing News Network.